Perhaps the most intriguing story in connection with Munster Masonry concerns the Hon. 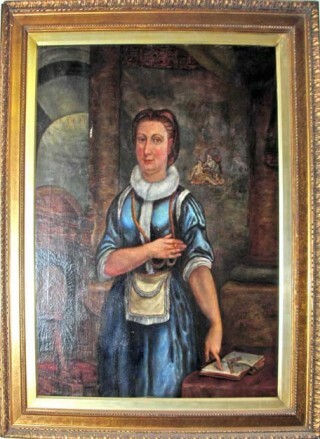 Mrs Elizabeth Aldworth (nee St Leger), the only Lady Freemason. She was born in 1693, the fourth child and only daughter of Viscount Doneraile, who was himself a keen mason. 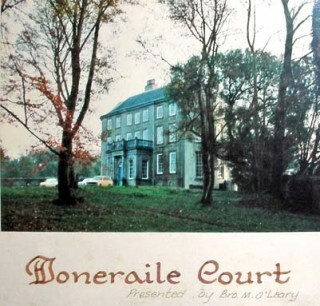 The story states that Lord Doneraile held Lodge meetings at Doneraile Court from time to time. On one occasion (c.1712), some building work had been partially completed whereby two rooms were to be connected by an arch. Lord Doneraile and other masons held a meeting in one of the rooms not realising that Elizabeth was in the other room having fallen asleep whilst reading. The sound of voices awakened her and, her curiosity aroused, she removed a loose brick in the wall and observed the proceedings. It is reported a staff member discovered her. The members of the lodge, under the circumstances, felt they had to initiate her. At this time, she was a young girl, not more than nineteen years of age. 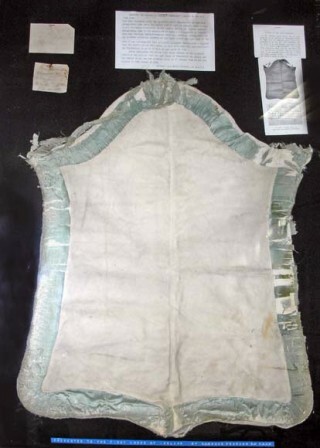 She remained an interested member of the order until her death in 1772. 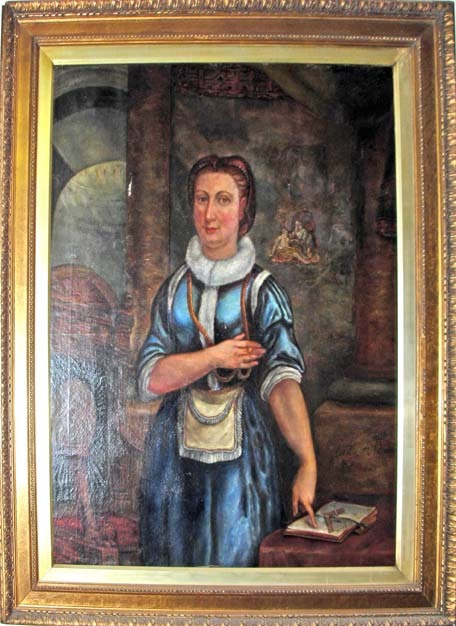 The full story is related in a booklet entitled ‘Memoir of the Lady Freemason’ by John Day, which is on sale at the Masonic Hall, Tuckey St, Cork, Doneraile Court (her birthplace), and the bookshop at St Fin Barre’s Cathedral (where Mrs Aldworth’s remains were buried in the Davies Vault in 1775) at a price of €5.00 + post and packing. All profits from this book are donated to charity.